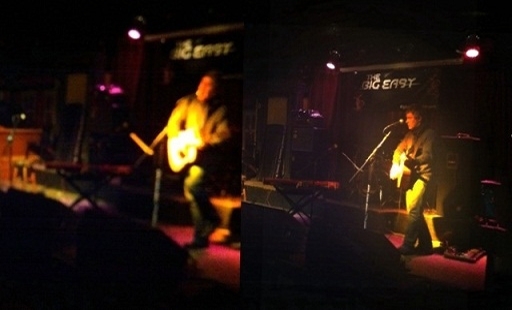 A fan emailed this photo from my last show at The Big Easy. She asked me to not credit her for some reason. Maybe she’s on the lam or embarrassed that her photos were blurry. Next show is at Blue in Portland in August. Details on Twitter soon. Also, Boston and NY are on the slate for early September or October…some people more talented than I are working on this.